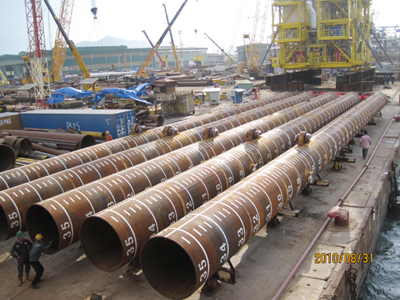 The 600 tons fabrication for FPSO Anchor Piles has contributed greatly to the project TGT FPSO. “Plem for Gas line – HST/TGT-BH” is satisfactorily completed onshore by AlphaECC. 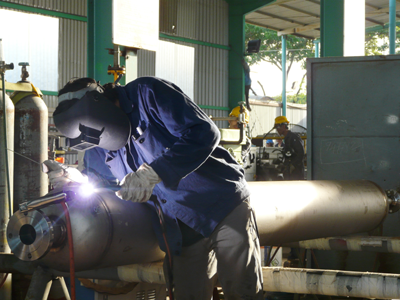 Plem for Gas line – HST/TGT-BH” is satisfactorily completed onshore by AlphaECC. This is the 3rd drain caisson delivered to ESI for OCNG project in India. 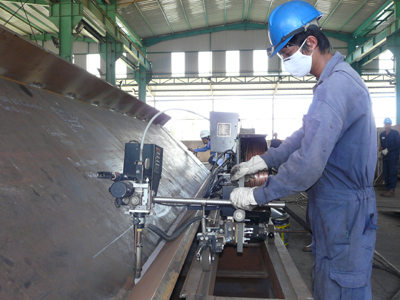 Job was successfully completed under the inspection of client's supervision ad GL India inspection. 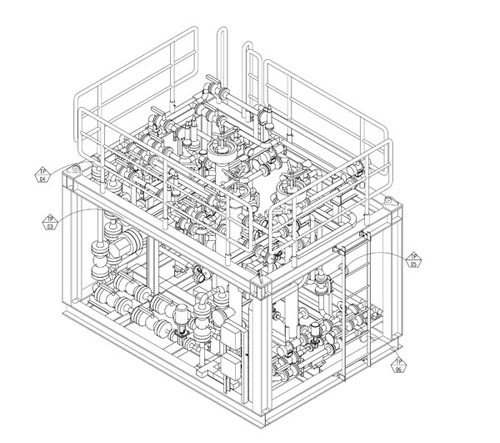 AlphaECC has been awarded the contract for engineering, material procurement, fabrication, testing and delivery of Fuel Gas Skid for Biendong project, by PTSC M&C, the project main contractor.